1. 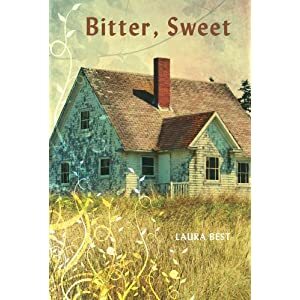 Bitter, Sweet — Nimbus Publishing (October 2009) Shortlisted for the Geoffrey Bilson Award for Historical Fiction for Young People Listed in the Best Books for Kids and Teens 2011. 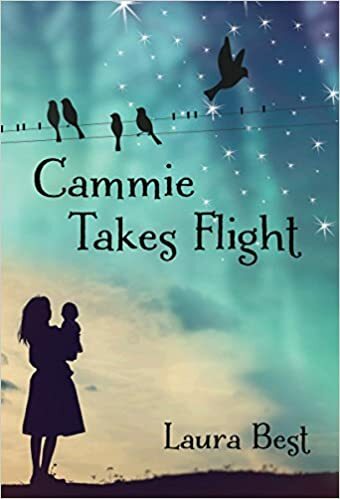 Cammie Takes Flight–Nimbus Publishing (April 2017) Nominated for the 2018 Silver Birch Award, Best Books for Kids and Teens 2017 starred review. The Old Queen Rains — Understory Magazine. 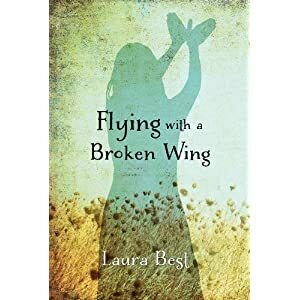 As a matter of fact there are links above that should take you to a few of my stories. “Erin’s Shrine,” is online at Cahoots Magazine, the other three stories “Unanswered Questions About The Titanic,” “There’s This Thing About Leaving,” and “Molly Riddy,” appeared in Transition a magazine published by the Saskatchewan Mental Health Society. Just click on the links.